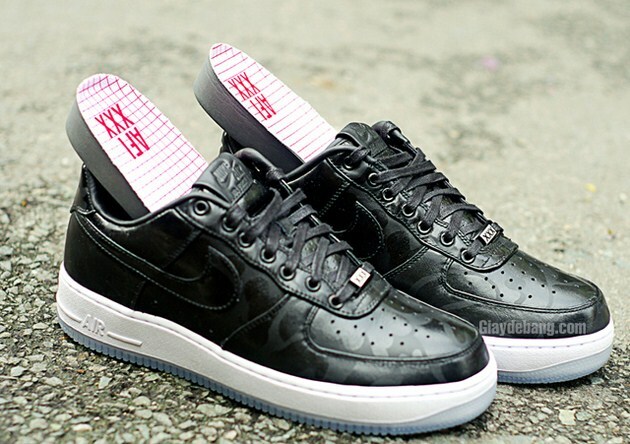 There’s no denying the beauty of the Air Force 1 and as we’ve reached the 30th anniversary of this classic sneaker, some of the best colorways we’ve ever seen will be hitting retailers like this upcoming Black Camo make up. 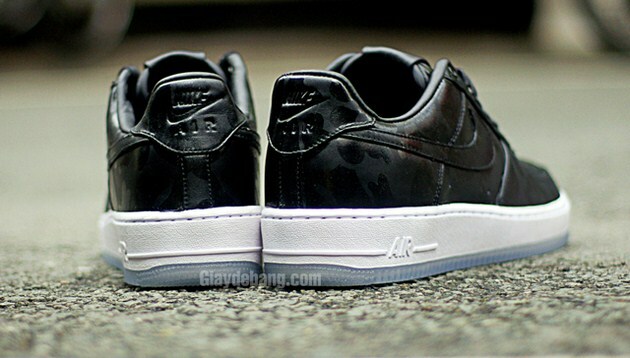 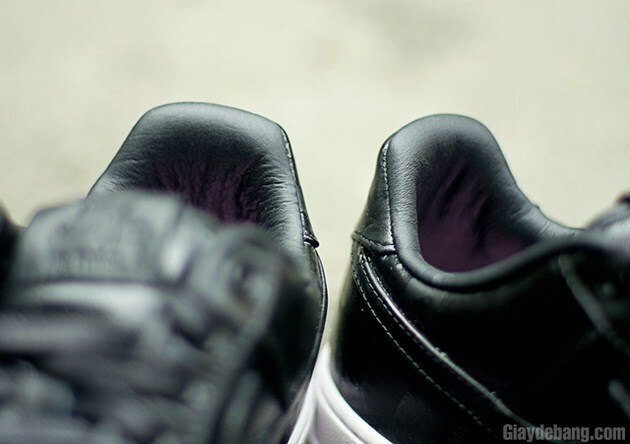 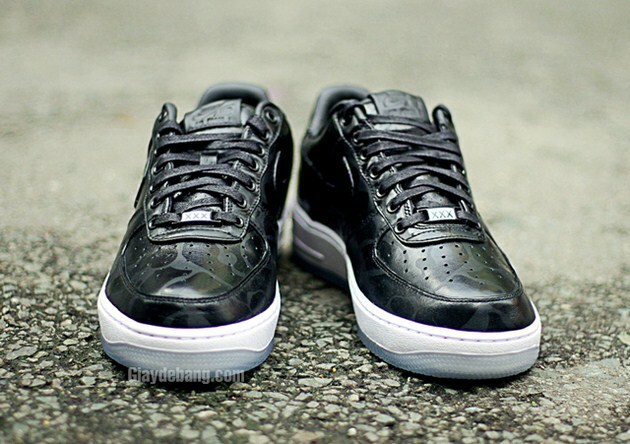 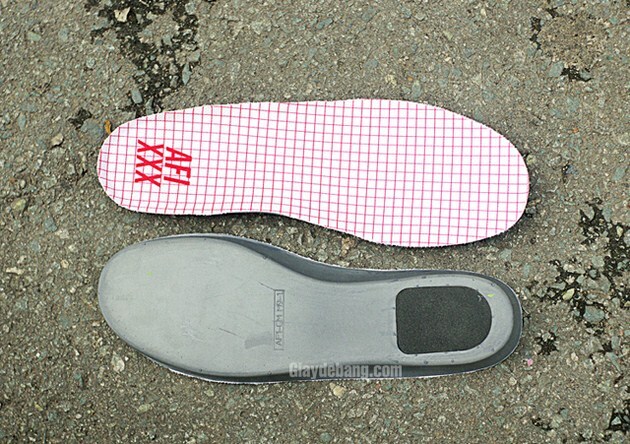 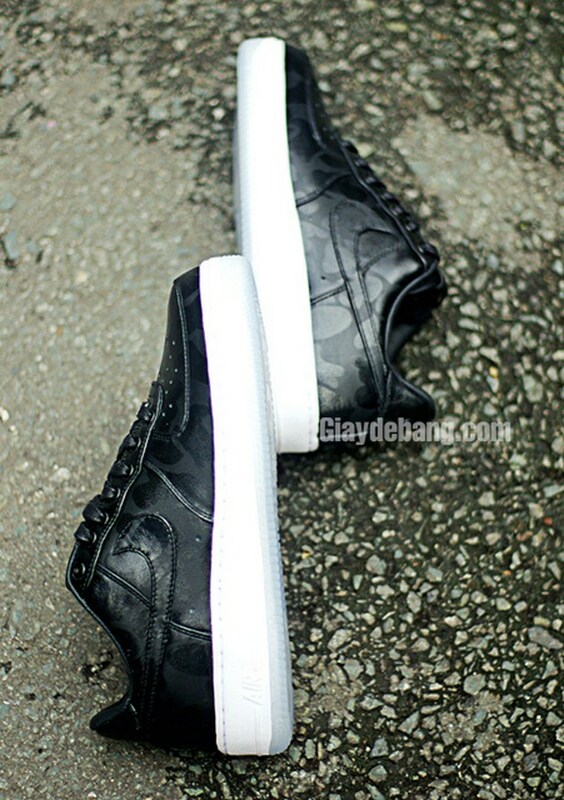 The AF-1 Sports a black leather camo upper, white midsole and a lovely icy sole. 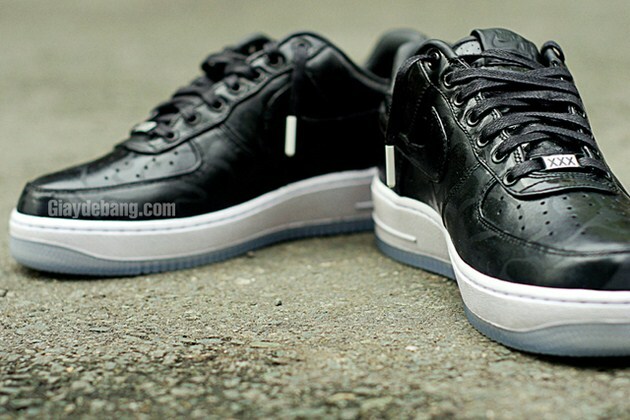 Let us know if these joints have caught your attention.